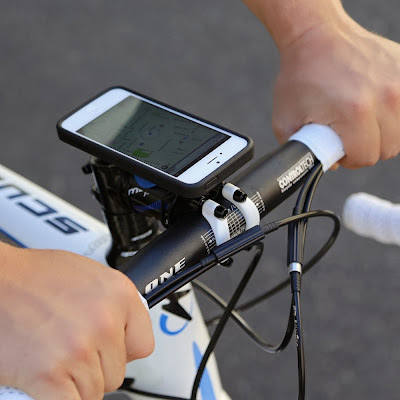 Collection of 'Awesome and Cool Bike Gadgets' from all over the world. 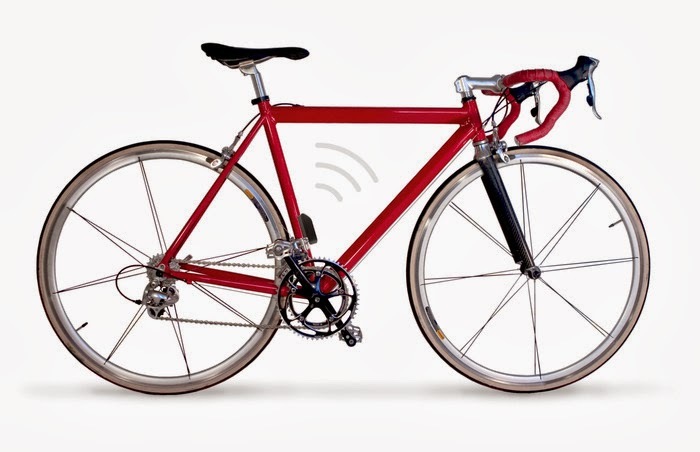 Bikespike: It's a bike GPS tracker that monitors your bike's location on a map using your phone or computer, digitally locks your bike and sends a notification if your bike moves from its geofenced location and much more. Quad Lock iPhone 5 Bike Holder Kit: The Quad Lock Kit can be fixed on most bicycles and motorbikes; it allows you to quickly and easily attach and remove your iPhone. 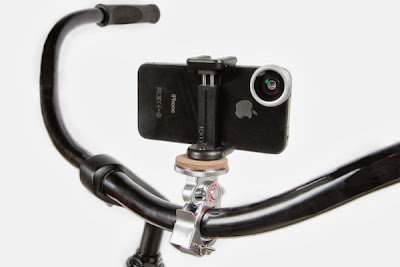 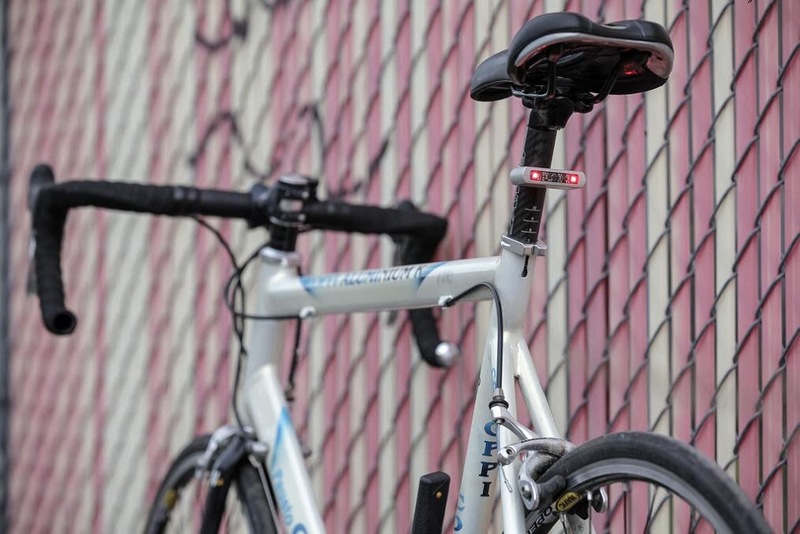 Bikepod: The Bikepod is adjustable and fixes on your handlebars and turns you bike into a portable tripod. 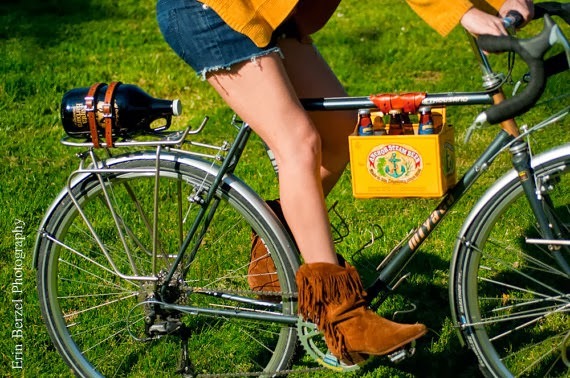 Six Pack Holder for your Bike: The six-pack rests nicely between your knees, it secures to your bike's top tube and the straps are adjustable to hold variably sized items. 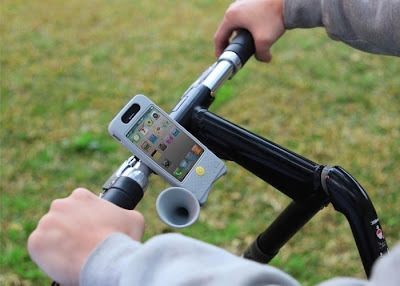 Horn Bike iPhone Amplifier Case: The case is shockproof, scratchproof, and washable and attaches to any bicycle handlebar and no external power source is required. 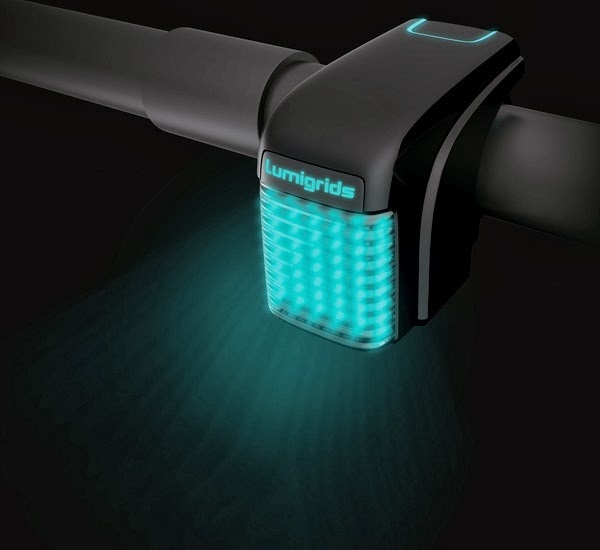 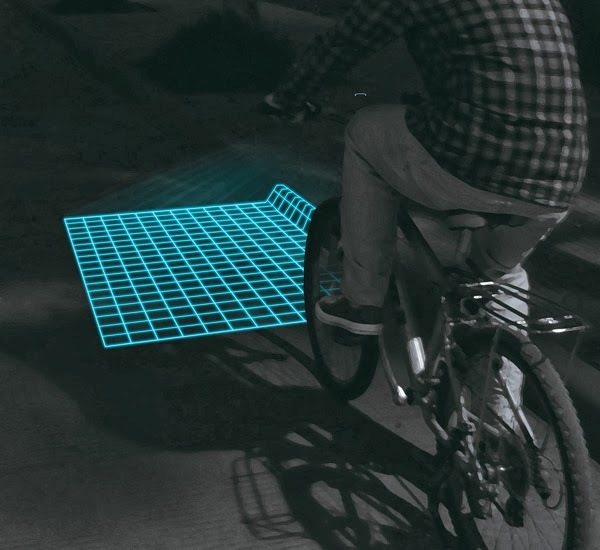 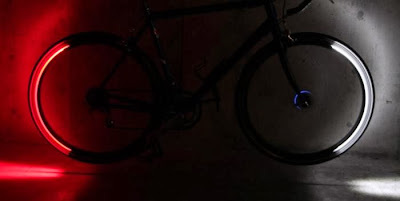 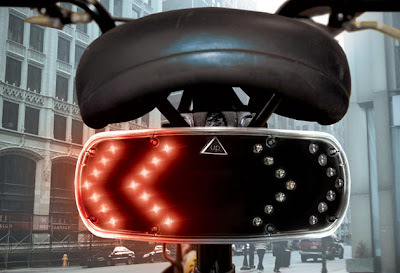 Blink Steady Bike Light: These clever lights turn on automatically and shut off when you're not riding. 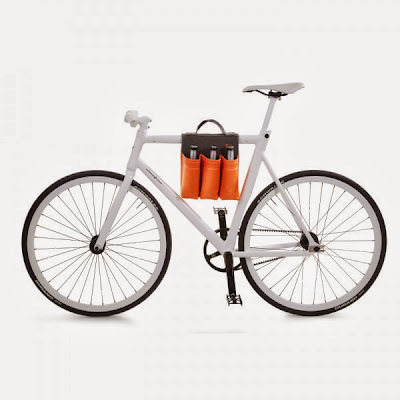 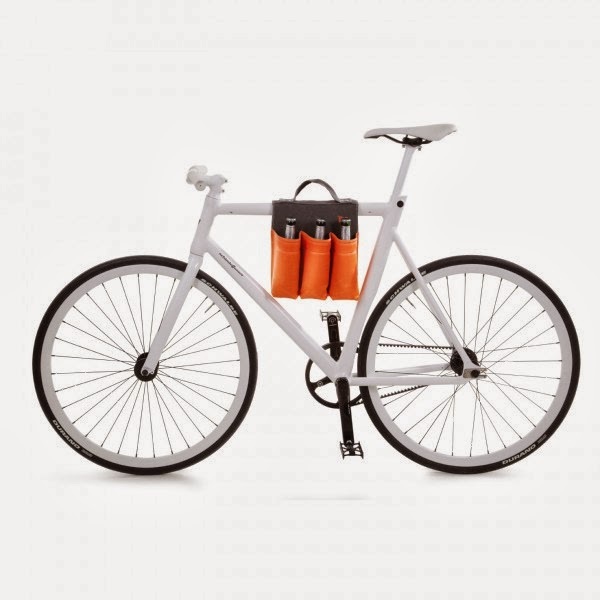 6 Pack Bike Bag: The 6 Pack Bike Bag is a bag that can hold up to 6 x 0.5 liter bottles, it measures 26x29x18 cm. 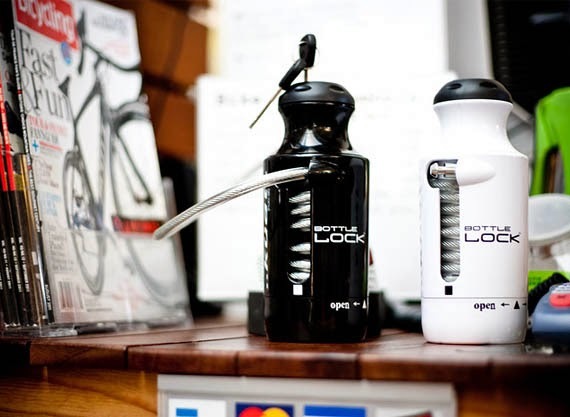 Kuat Bike Bottle Lock: Kuat Bike Bottle Lock looks like a water bottle, it features 5' long coiled 8mm cable that locks back onto itself. 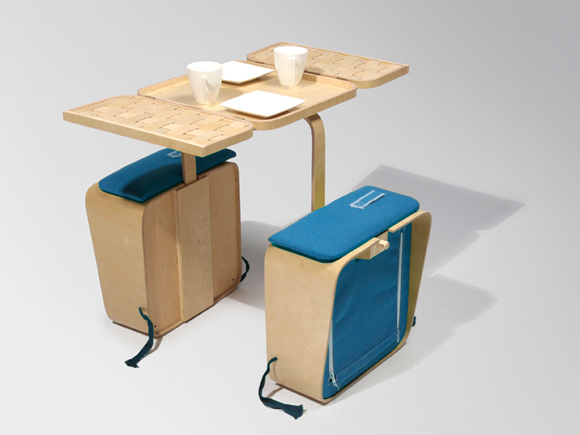 Springtime Picnic Basket: Designed by Dutch Jeriël Bobbe, the Springtime picnic basket holds a table for two, chairs and plenty of space to store your food, plates, cups and cutlery. 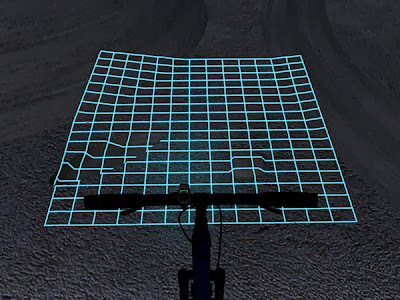 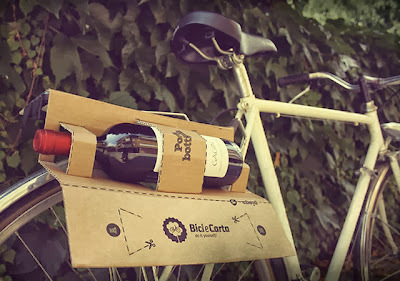 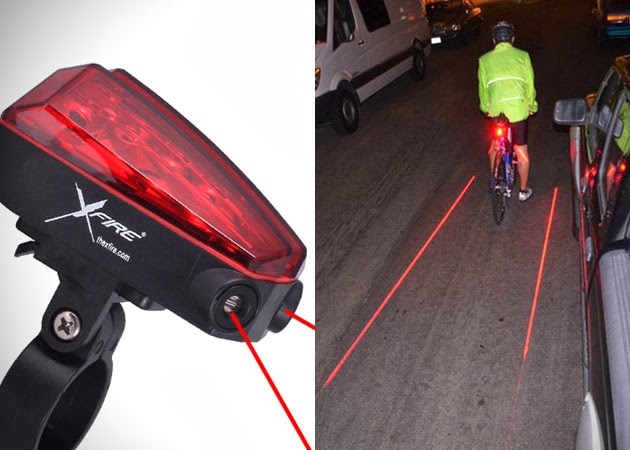 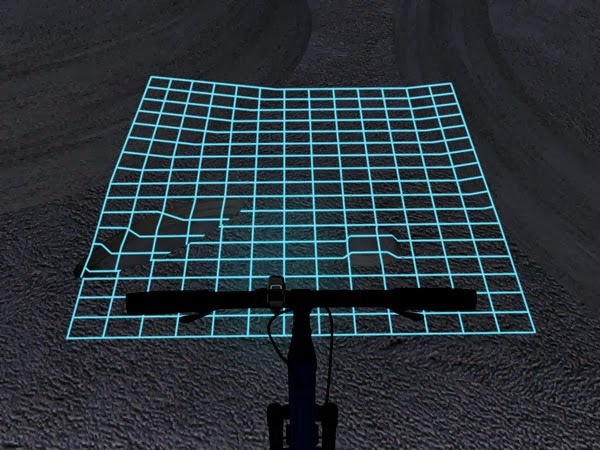 Don't miss to check out "Awesome and Cool Bike Gadgets - Part: 1| 2| 3| 4." 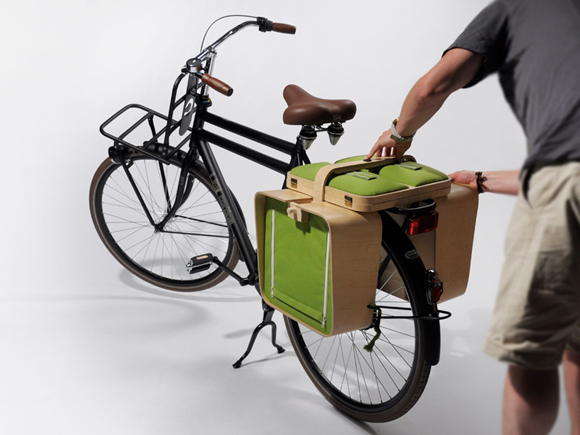 Creative Baby Strollers and Cool Baby Stroller Designs. 15 Innovative Solar Powered Gadgets and Designs - Part 3. 15 Cool iPad Cases and Creative iPad Cover Designs - Part 3. 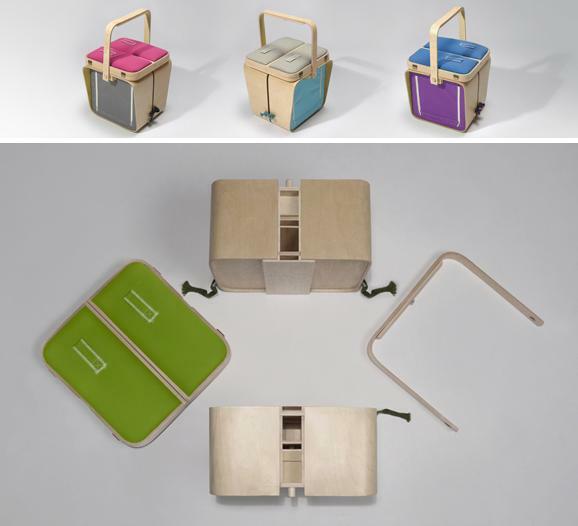 12 Cool Vacuum Cleaners and Creative Vacuum Cleaner Designs.